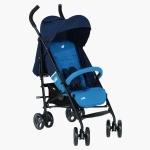 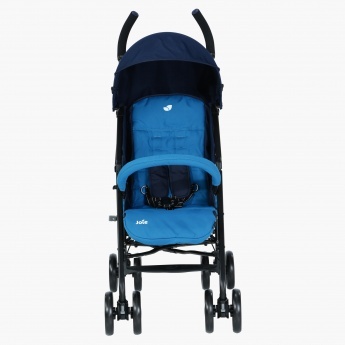 Joie Baby Buggy | Blue | Lockable front swivel wheels. 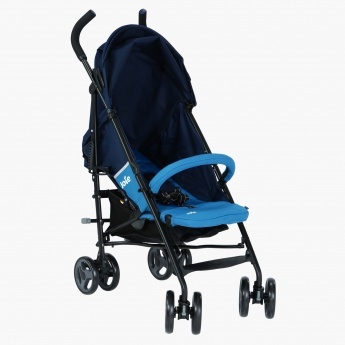 This comfortable buggy can be set up instantly whenever needed to take your baby for an enjoyable stroll. 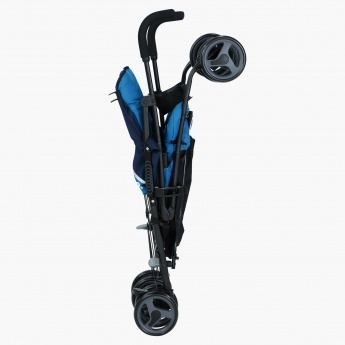 Perfect for use at home or while travelling, this piece has lockable front swivel wheels for controlled movement. 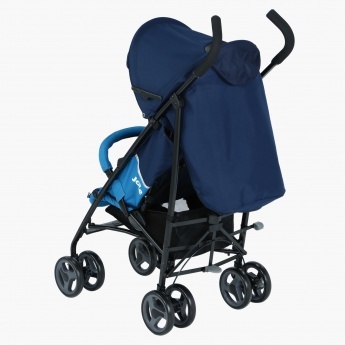 Feature 2 : Perfect for use at home or while travelling.